Household Ornaments: How Many Is Too Many? Personalizing your home is one of the greatest pleasures of home ownership. Even if you rent, you’ll have the pleasure of decorating your own space with your own belongings. Where should you start, and just how far should you go in your décor? Here are a few pointers on how much you should put in a room. First of all, do you want to decorate for the seasons? Most people will decorate for Christmas, at least, while others dive whole-heartedly into every season and holiday. In January, you can go the whole “winter is cold, let’s do snow themes” décor, while February is, of course, Valentine’s day. Just be sure that when you switch to your Valentine décor, you remove the winter items. One of the biggest no-no’s of decorating is to pile items in front of others, thinking the old décor will just be unnoticed. March and April bring Spring and Easter with them, as does May. Flower arrangements can contain spring flowers, with ornaments and chach-kis of bunnies flirting at the bases of arrangements. 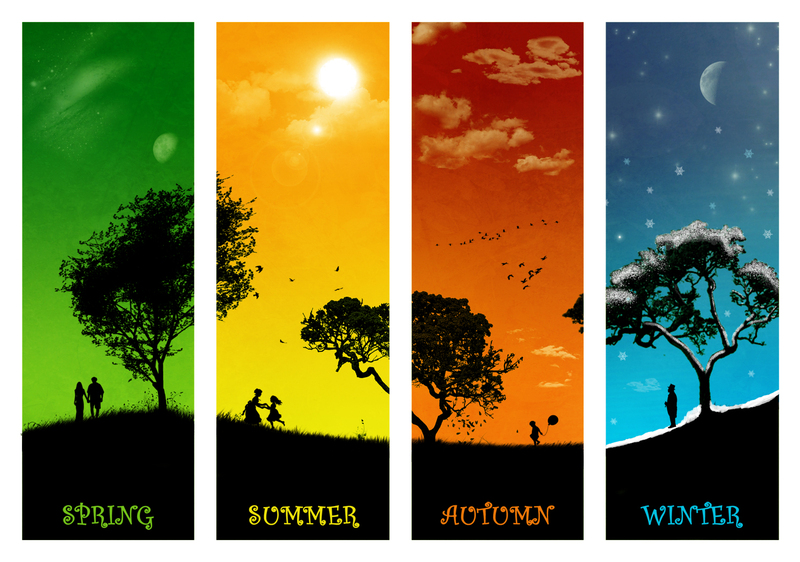 How do you handle the seasons? With proper storage. Get a rubber bin to hold seasonal items, and make sure you pack away carefully so that your decorations don’t get broken and silk flowers don’t get mashed. Then, at the end of the season, the empty bin is ready to receive your items, and you move on to the next season. How much is too much? First of all, assess whether or not you have off-season décor on display. Sure, you may love that pic of the kids with Santa sitting on your solid oak furniture, but it’s July, for crying out loud! Replace it with another picture, and the Santa portrait will be special all over again this Christmas. 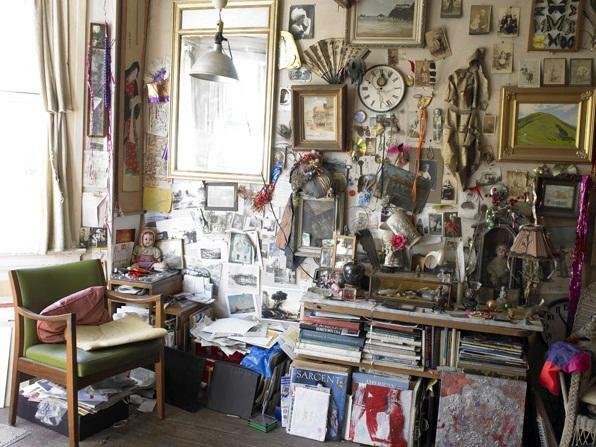 The rule of odds is another good way to control the clutter. In art and decorating, odd numbers seem to be more pleasing. The human brain looks for symmetry when even numbers are present – if you have two vases on one side, you have to have two more vases on the other. So, go with odd numbers to control the clutter. And, it’s ok to have just one item on a particular shelf. Don’t think you have to fill up empty space around an item. You can leave up to 12 inches on either side of an item, which increases the impact it has in its space. This also gives you the chance to circulate your décor items. If you are not much into seasons, but want your house to look nice on a regular basis, follow the rule of odds mentioned above, and circulate your belongings. Do you have, for instance, a collection of antique cameras? You don’t have to place all of them out in a huge display. Feature just one on the shelf, and exchange it for another now ant then. With these basic decorating guidelines, you can have a charming décor without making your house look cluttered or, just as undesirable, bare and uninhabited.